The mobile is amazing!. Having Android 2.1, a 5.0mp camera and looks that kill, what more could a person possibly want. The best of all, I have yet to mention: the mobile only costs $300 and there are only 90 left for pre-orders. I really love the phone from top-to-bottom. 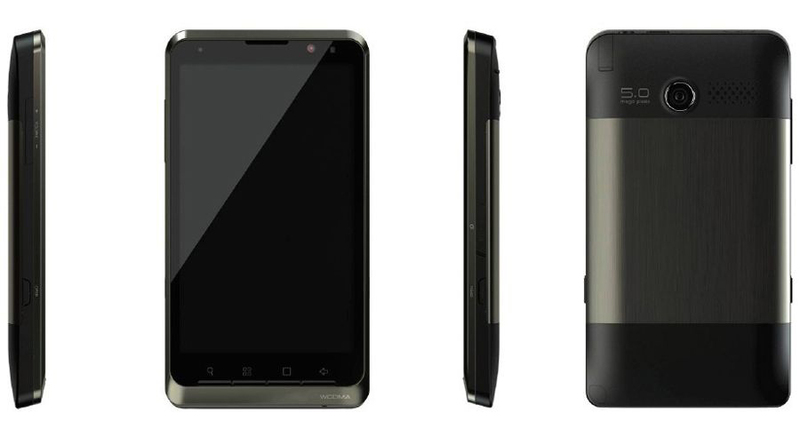 Sporting good looks, and combining powerful features, this mobile is a sure to buy if I had the opportunity to get one. Take a look at other products by Enso over at their website.